We hope that you enjoyed a relaxing winter break and have returned refreshed and ready for the more than 37,000 students who will be looking to you for instruction, challenge, and inspiration this semester. Have a productive and influential 2016! UNT faculty and graduate students are now able to participate in the online programming offered by the National Center for Faculty Development and Diversity (NCFDD). The NCFDD is an external mentoring community, and is designed to help faculty and graduate students enhance their productivity in research and writing and to improve work-life balance. For details about this exciting resource and for instructions about registering, click here. 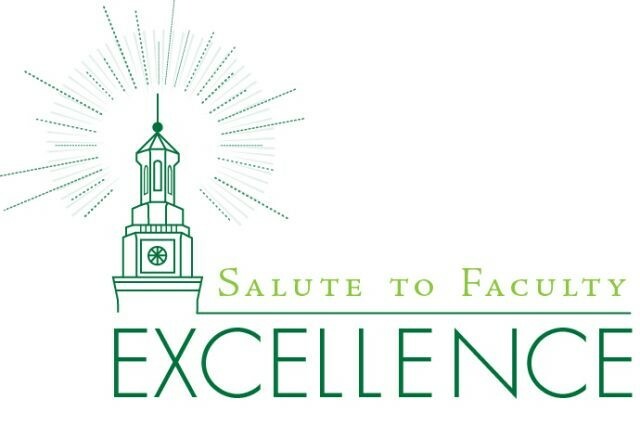 In recognition of faculty excellence, the UNT Foundation, the Office of the Provost and the Office for Faculty Success are pleased to announce the call for the 2016 faculty awards. Please consider nominating your colleagues for one of the awards listed below. Nomination packets are due February 1, 2016. Mei Hoyt, Assistant Professor in the Department of Teacher Education and Administration, is pursuing several fascinating research questions. First, her scholarship considers the area of embodied learning with new technologies. Her work examines how our sense of each other operates in virtual space and in how the role of the learner in such environments evolves. Hoyt theorizes that as learning becomes more and more virtual and online, it is critical to call into the question of the absence of our bodily presence and our physical interactions with each other. Professor Hoyt also is interested in mindfulness-based pedagogy. She teaches her students basic mindfulness techniques, with an eye towards helping her students to become more open to new ideas. When students feel included and valued they are better able to learn. On January 19, 2016, Professor Hoyt was awarded the Early Career Award of the American Educationl Research Association (AERA) Confuciansim, Taoism, Buddism, and Education (CTBE) Special Interest Group (SIG). Congratulations on this honor! Susan Squires, Assistant Professor of Anthropology, is taking a fresh approach to issues of cybersecurity. In particular, Professor Squires is interested in how different groups think about and discuss cybersecurity. Forming an interdisciplinary team that includes Professor Hassan Takabi of Computer Science and Engineering, Professor Hsia-Ching Chang of Library and Information Sciences, and Professor Dan Kim of Information Technology and Decision Sciences, Professor Squires’ work examines how communities differ from one another in their perceptions of cybersecurity threats and how best to protect ourselves from these. A pilot study examined three groups, and found that groups differ quite a lot in their thinking. This research suggests more effective ways to educate individuals and groups. Professor Squires and her team are preparing a revised proposal to the National Science Foundation to fund this research. Rich DeRosa (left), the director of jazz composition and arranging studies for the UNT College of Music, has been nominated for a Grammy in the Best Instrumental Composition category for his song “Neil” from the work “Lab 2015.” The composition was performed by the UNT One O’Clock Lab Band, directed by Jay Saunders, a principal lecturer in the College of Music. According to Professor DeRosa, “this is indeed exciting for me and very special since the honored composition pays tribute to my dear friend Neil Slater [the former director of the One O’Clock Lab Band] which I think nicely highlights the ongoing legacy of UNT's great jazz program.” He also expresses gratitude “for all chances to use my talent not only as a teacher at UNT, but as a musician. I appreciate any extra exposure that enables me to do what I love.” Congratulations Rich! Each May, UNT hosts an Open Access Symposium that brings in speakers from around the world to discuss the transformation of scholarly communication. Proposals for both classic presentations and a variety of alternative and interactive session formats are due January 25. Please register here. Please consider submitting a proposal or simply attending to learn more about the transformation of scholarly communication! 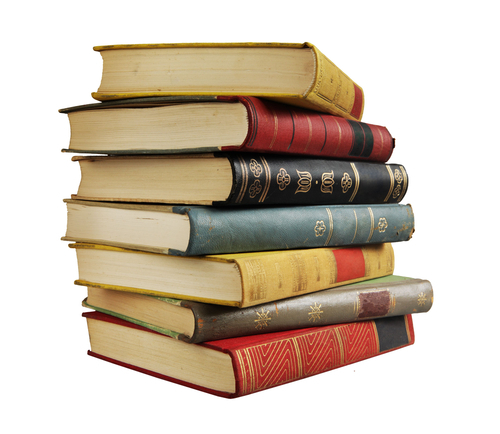 UNT Libraries Scholarly Publishing Services is pleased to announce a competition for up to five mini-grants to support UNT faculty in bringing their out-of-print works back into circulation. Only works of scholarship relating to the humanities that were authored or edited by a UNT faculty member are eligible. Applications (which are brief!) are due January 31. Tenure and promotion are important milestone in an academic career. Each semester the Provost’s office holds two information sessions to equip tenure-track faculty and lecturers with the knowledge they need to map out successful paths to their goals. On February 5, 2016 from 1:00 – 2:30 in Gateway 51, Provost Finley Graves will be hosting a session for assistant and associate professors. On February 12, 2016 from 2:30-4:00 in Gateway 51, Vice Provost for Academic Affairs Christy Crutsinger and Michael McPherson from the Office for Faculty Success will discuss the promotion process for lecturers. Both sessions are interactive, so please bring your questions. This event will be held on January 29, 2016 from 1:00 – 2:30 in Union 381. To help us with our planning, please register here. Helping our students become better prepared for the reality of an increasingly interconnected world is one of the key competencies we can impart. When we faculty become more engaged internationally we become better mentors to our students, more creative and productive scholars, and global ambassadors for UNT. UNT-International and the Office for Faculty Success are partnering to present Getting Engaged Internationally, a discussion of topics including how to apply for and be awarded Fulbright Scholarships, leading study abroad experiences for students, and furthering your research agenda by collaborating with colleagues in other countries. Please join us on February 11, 2016 from 9:30 to 11:00 in Union 333A. Registration is free and easy to do. Just click here. The new Faculty Information System (FIS) will replace all current profile systems to provide a more robust solution for publicizing our faculty. UNT has imported much of the data from the old Faculty Profile System into the new FIS database. Data that could not be imported directly into fields was placed in “legacy” screens. Beginning January 11, 2016, faculty members can update their profiles and upload course syllabi (please note that syllabi must be uploaded by January 26, 2016). UNT’s Office of Institutional Research and Effectiveness and the Office of the Provost are launching the improved system and plan to distribute detailed instructions when the system goes live at the beginning of the year. If you have any questions, please contact faculty.info@unt.edu. It is with considerable sadness that we bid farewell to Professor Angela Wilson. 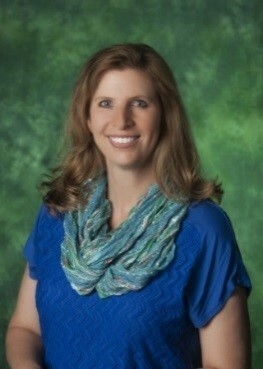 Professor Wilson, who has served as Associate Vice Provost for Faculty for the past year, is leaving UNT at the end of January to pursue exciting new opportunities. She will serve a two-year stint as the director for the National Science Foundation’s Division of Chemistry, and she has been hired as the Hannah Professor of Computational Chemistry at Michigan State University. We are grateful for her strong leadership and we wish her continued successes at her new postings. Professor Wilson will be replaced by Professor Michael McPherson. The Office for Faculty Success is delighted to welcome Professor Debbie Rohwer, who will be joining as an Academic Affairs Fellow for the spring 2016 semester. Professor Rohwer is a noted educator and scholar in music education. She comes to us with an extensive track record as a leader, including having served as chair of Music Education since 2004. Welcome Professor!